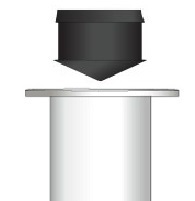 Rubber barrel piston, designed to ensure pressure is spread evenly across the surface of the fluid to be dispensed, allowing consistent dispensing. This wiper seal piston helps prevents dripping, eliminating any waste by wiping the syringe barrel clean and is particuarly efficient for dispensing low viscosity liquids. Rubber suitable with most adhesives and fluids. Dual wiper blades for use with 5cc syringe barrels on air-powered dispensers. 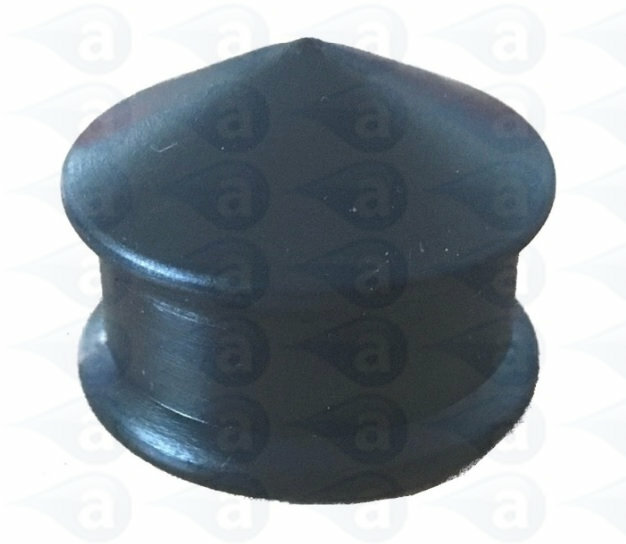 Supplied in a sealed pack of 50, 500 or 1000 pistons.